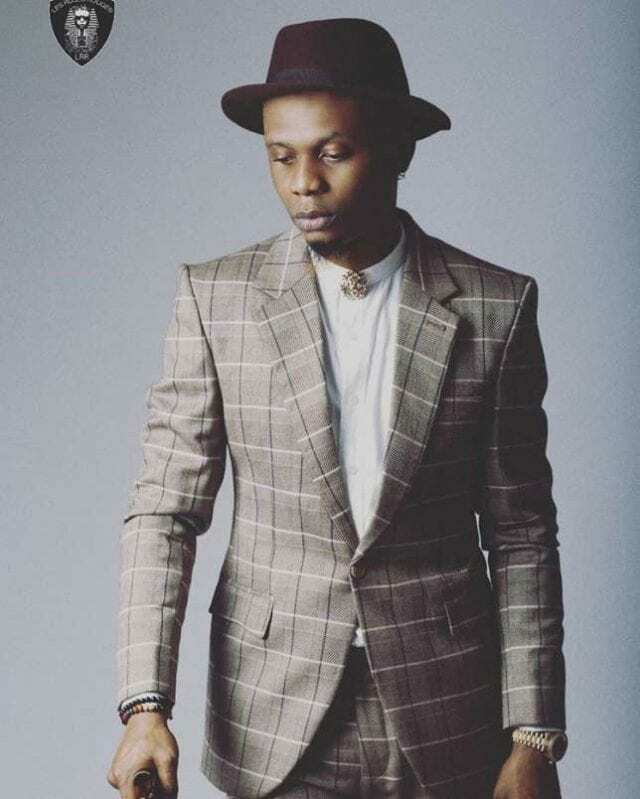 Reminisce recently shared his experience on the set of ‘King Of Boys’ saying he almost rejected his role as ‘Makanaki’ after he saw Sola Sobowale acting her role in one of the scenes. The rapper told Hip TV that he arrived the movie set to shoot his first two scenes on his birthday and after seeing the lead character, Eniola Salami being portrayed by Sola Sobowale, he felt he couldn’t go ahead with his role. “So, yeah, I took up the challenge and my first day on set, I saw aunty Sola Sobowale in her full element. It was my birthday and Olamide was waiting for me at a night club but I had to shoot some scenes. “So, I saw her in her full element and I told Kemi I can’t do this. She asked why I said look at this woman na, I can’t do this. This woman is in another world, I don’t want to mess up, I can’t do this. But Kemi convinced me and said she believed I can do it and I went back home and returned to give my best like you all saw in the movie,” Reminisce said. He further revealed that it took eight months before Kemi Adetiba was able to convince him to feature in the movie, ‘King Of Boys. Reminisce plays the role of Makanaki in the movie which tells the story of Alhaja Eniola Salami, a businesswoman and philanthropist with a checkered past and a promising political future played by Sola Sobowale.